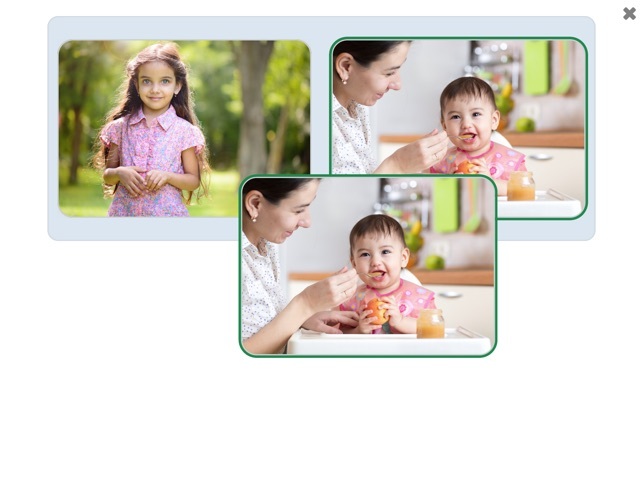 See and Learn Vocabulary 3 provides activities and step-by-step guidance to help parents and educators teach young children to understand and say 60 common early words. It is part of See and Learn Language and Reading – a structured teaching programme designed to teach children with Down syndrome to talk and to read. See and Learn Vocabulary 3 includes 54 pictures, together with a detailed guide and record sheets. 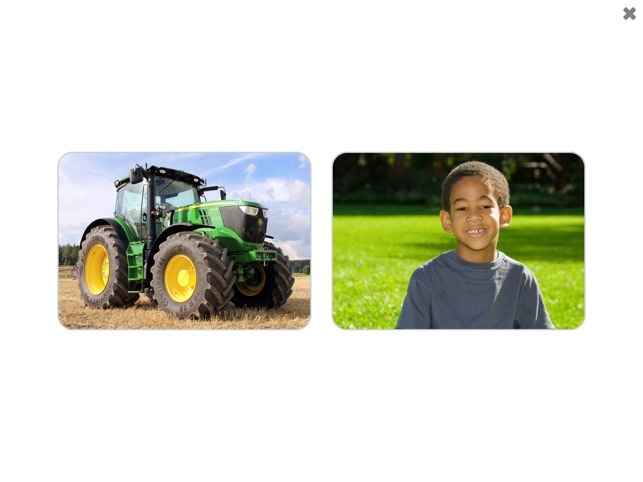 The pictures provide visual support for teaching spoken language. 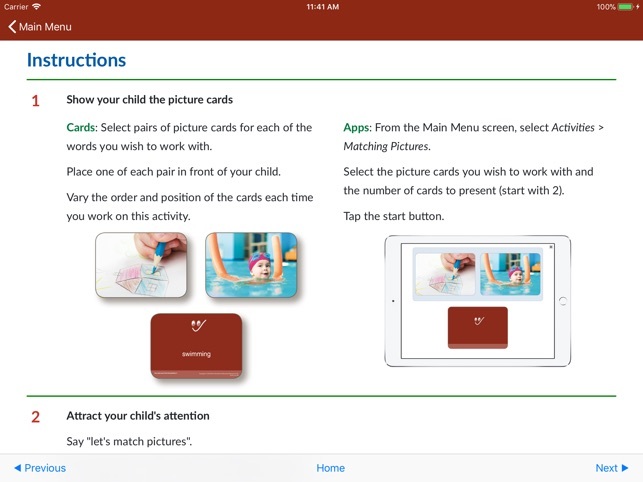 New words are introduced steadily and taught through a sequence of simple matching, selecting and naming activities. 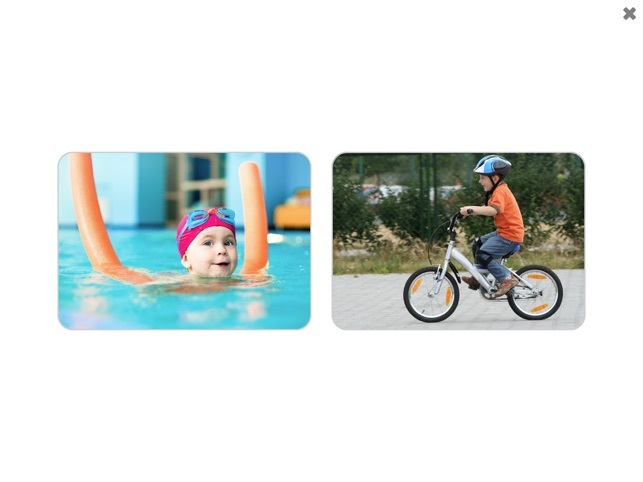 The vocabulary taught in See and Learn Vocabulary 3 is selected from the words most commonly learned early in life by most children. 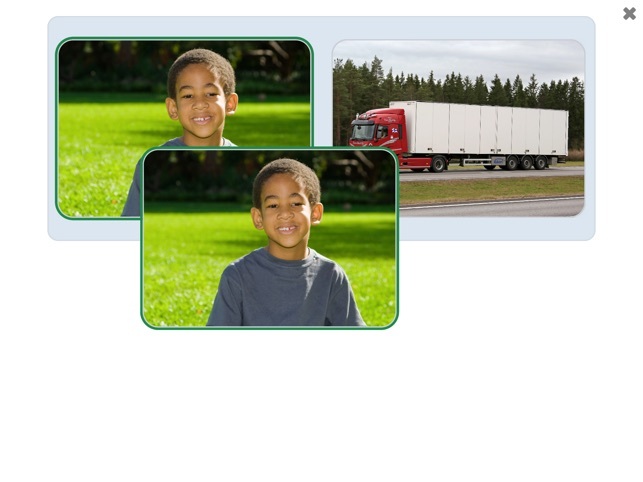 Pictures in the app can be personalised to be more meaningful for individual children. The activities are intended to supplement natural, everyday opportunities to learn language with the additional support most children with Down syndrome need to learn to communicate. 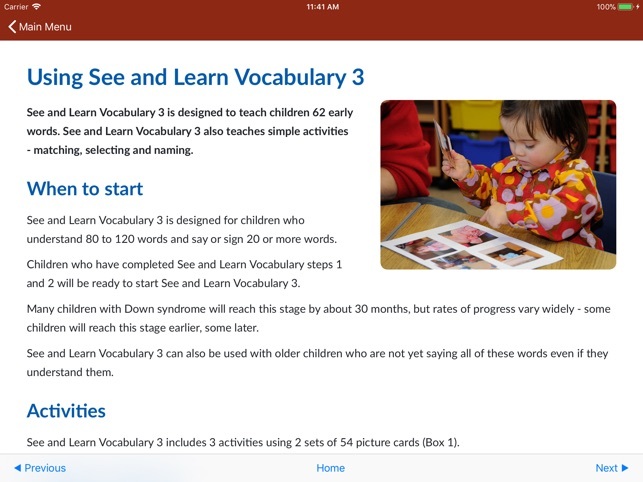 See and Learn Vocabulary 3 is designed and supported by internationally recognised experts to meet the specific learning needs of children with Down syndrome and is consistent with current scientific understanding of the children's needs and effective interventions. 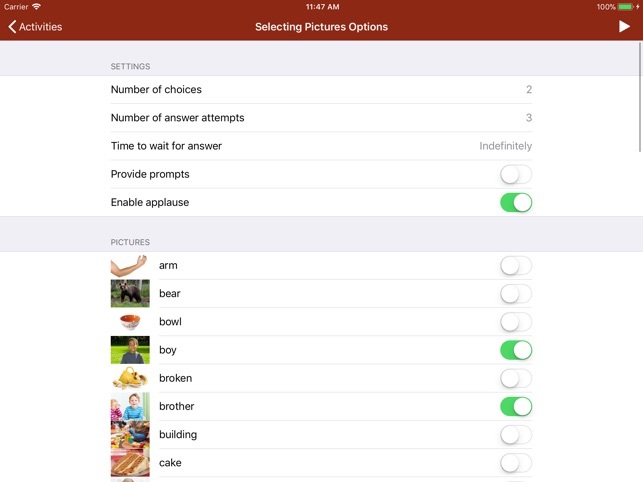 See and Learn Vocabulary 3 is designed for children who understand 80 to 120 words and say or sign 20 or more words. 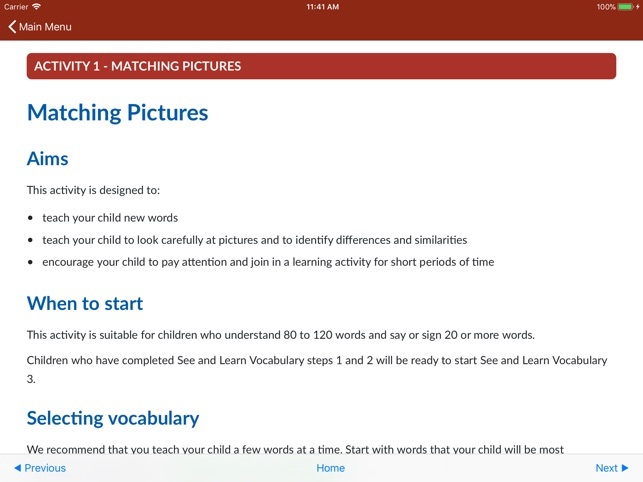 Children who have completed See and Learn Vocabulary steps 1 and 2 will be ready to start See and Learn Vocabulary 3. Many children with Down syndrome will reach this stage by about 30 months, but rates of progress vary widely - some children will reach this stage earlier, some later. See and Learn Vocabulary 3 can also be used with older children who are not yet saying all of these words even if they understand them. See and Learn Vocabulary 3 teaches the vocabulary needed to start to learn to read, understand and say the two key word phrases taught in See and Learn Phrases 3. Children who have completed See and Learn Vocabulary 3 are also ready to move on to learn more new words in See and Learn Sight Words 1.